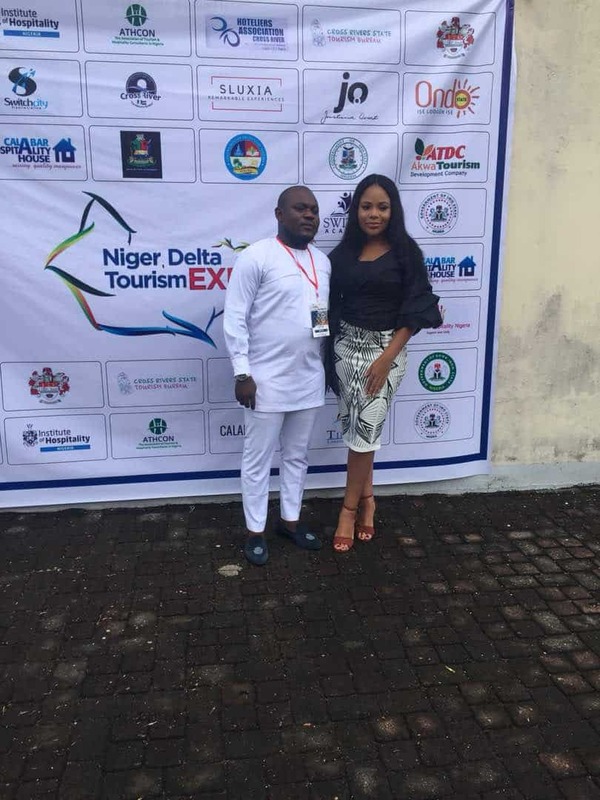 I came, I saw, I spoke and I experienced the First Ever Niger Delta Tourism Expo!!! 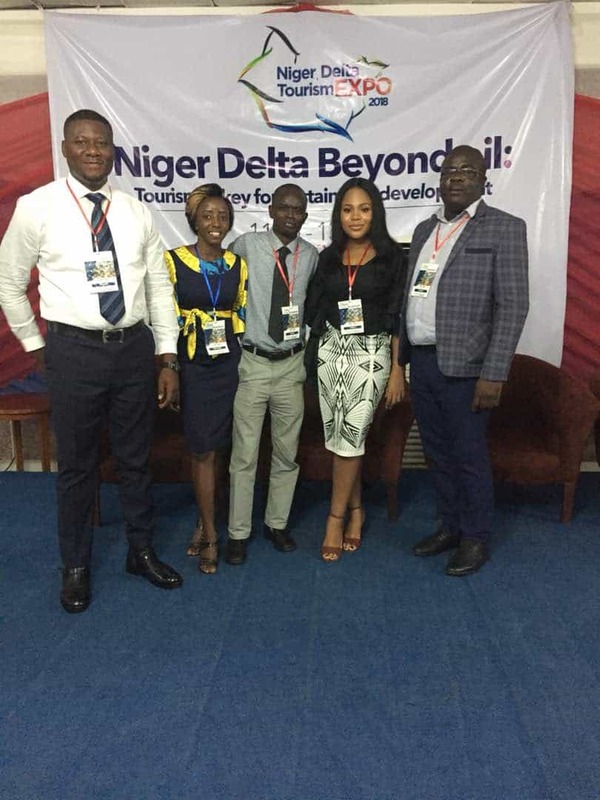 The Maiden Edition of the Niger Delta Tourism Expo 2018 held a week ago and it was a great privilege to be selected as a Panelist to speak on the Effects of the New Media on Hospitality and Tourism and My Journey on visiting 25 Nigerian states before I turn 25! 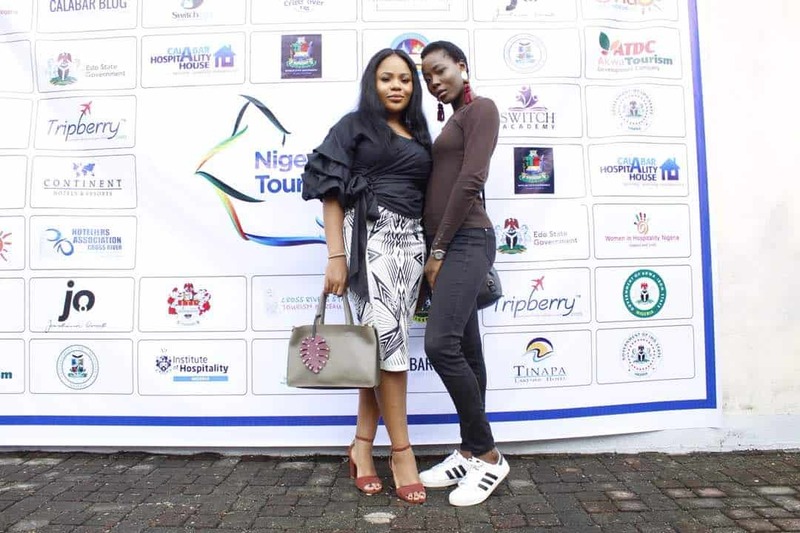 The event was held at the Tinapa Lakeside Hotel in Calabar which doubled as where I lodged during my stay. 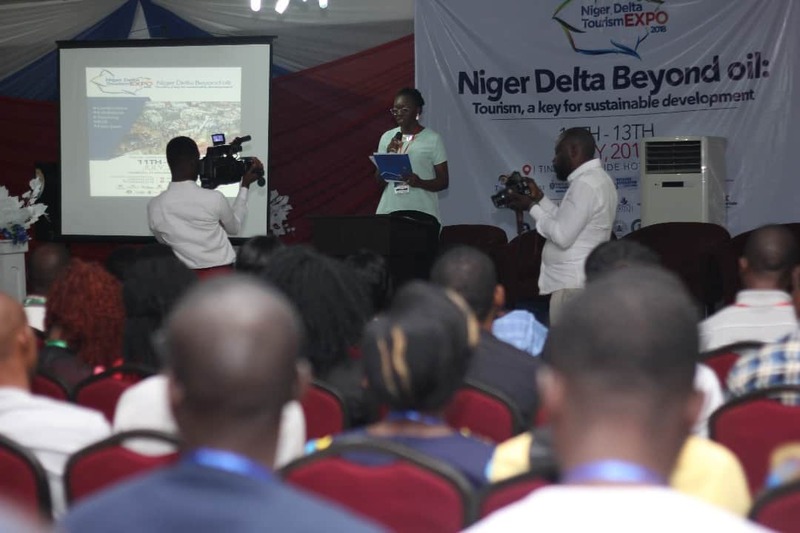 The core vision of this event was to drive inclusive and sustainable development across all the local communities in the Niger Delta region by creating and building strong synergies amongst all stakeholders in the tourism, travel and hospitality industry in the Niger Delta. This event definitely met up its expectations. 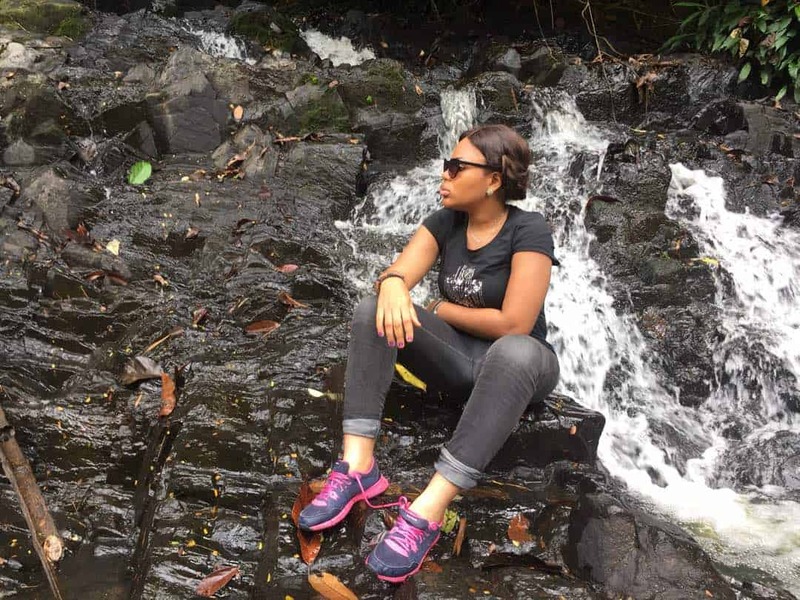 It was a three-day event, which started on July 11th with the Ceremony been declared open by the Honourable Commissioner of Culture and Tourism of Cross River state ( Eric Anderson). 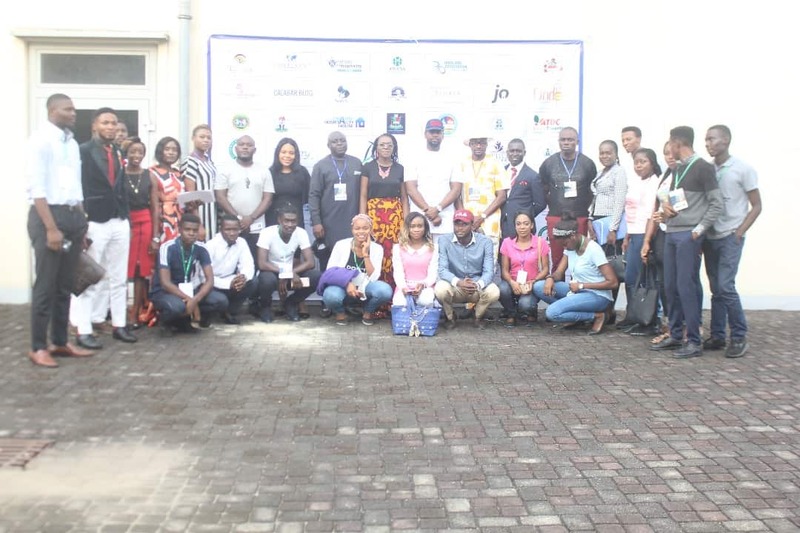 Thereafter, there was a cocktail/ meet and greet where I met a couple of amazing people doing amazing works in the Tourism and Hospitality Sector in Nigeria. 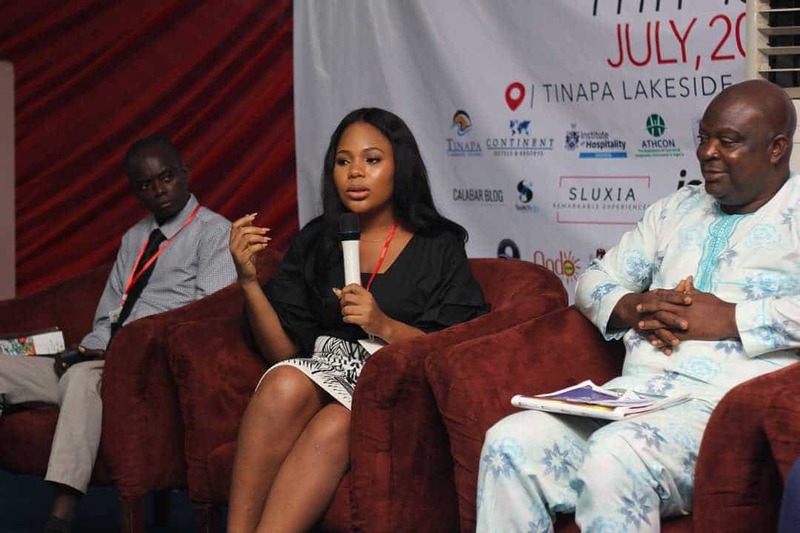 The next day, was the Main Event where I had my Panel Discussion where we discussed the effect of new media trends in tourism and hospitality as well as various Topics ranging from the Future Trends in Hospitality and Tourism Marketing, Youths involvement in Developing Community Tourism in Niger Delta, amongst others. 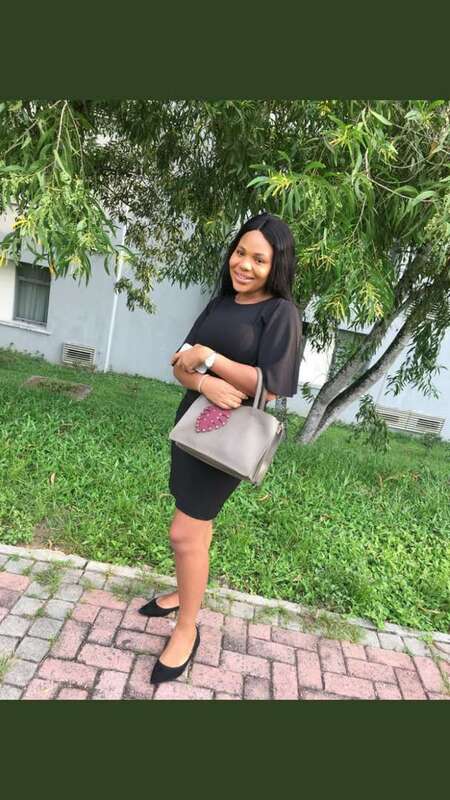 This event was an eye-opener to me, I got to learn the strategic directions that would change the face of the Niger Delta using the DoLiDa Module, saw young children been passionate about tourism in Nigeria, university students who are also enthusiastic about tourism in Nigeria and I was so delighted to listen to each of the presentations. 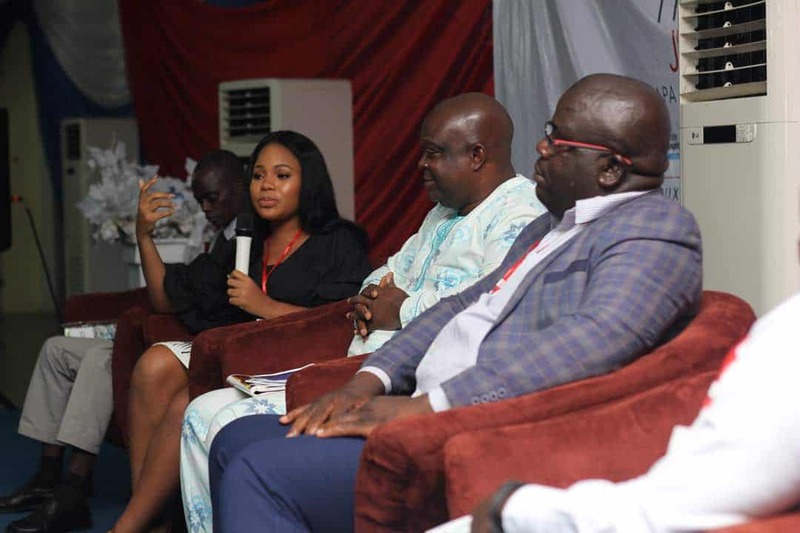 My panel discussion was great, where myself and the other amazing panelists shared on the effect of the new media trends in tourism and hospitality; explaining how the offline media and social media contribute to this great sector particularly on social media being the new thing especially with millennials( whom I fall under) who tend to want to plan a lot of travel activities based on things posted on social media. 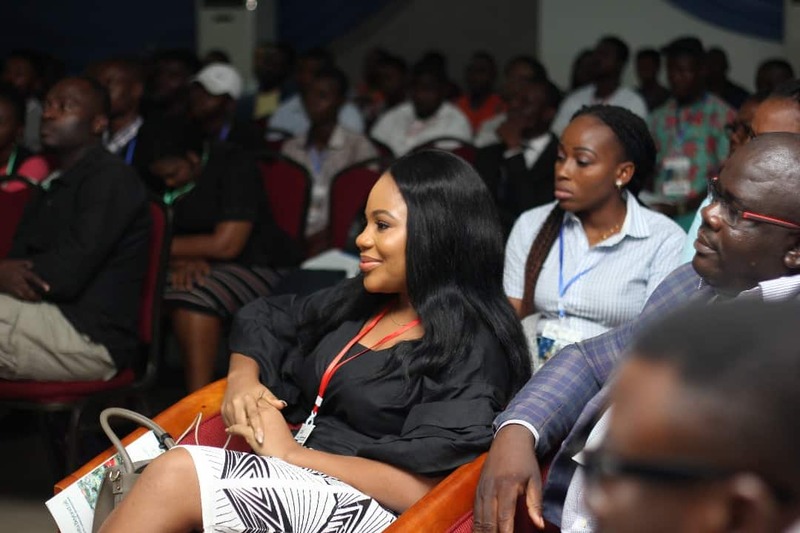 The event ended with a Career clinic and Masterclass the next day which was organized by a few institutions and it was a great event for me. I also met very amazing people during the course of this event which I am quite excited about. Kudos to the NDTE Team for a great event! 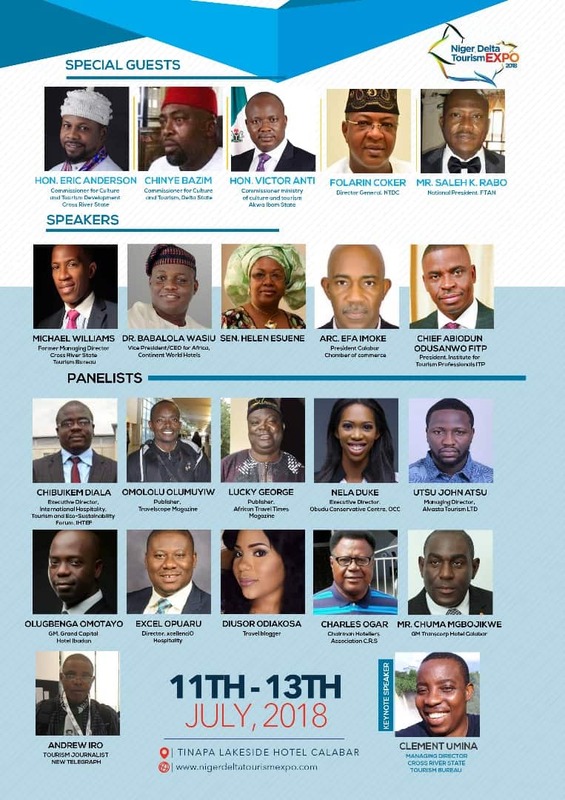 I look forward to the next Niger Delta Tourism Expo in 2019. Did you attend the NDTE 2018? Hope you had a great time. If you didn’t’ would like to attend the next one; if yes, check out the NTDE Expo page here so you do not miss out on any information. Love From Your Favourite Ajala! ← THE KALAKUTA REPUBLIC MUSEUM! Very good read. It felt like I was there with you Jewel. May your goals be achieved ! Amen! Thank you Mama Jewel! I’ve never attended the event, will like to though. Kudos to you for what you’re doing, and cheers to many more speaking engagement. Thank you soooo much my darling!! Amen! Thank you so much my darling! Nice one Diusor! You really inspire me!